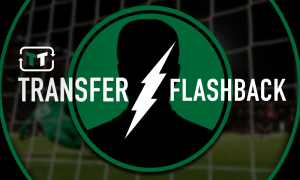 Fail to sign Assombalonga, lose Adams: Birmingham's nightmare scenario before seasons starts | The Transfer Tavern | News, breakdown and analysis on all things football! Birmingham City supporters were delighted with how their side finished the last campaign, but they’d love to see a promotion push next season. 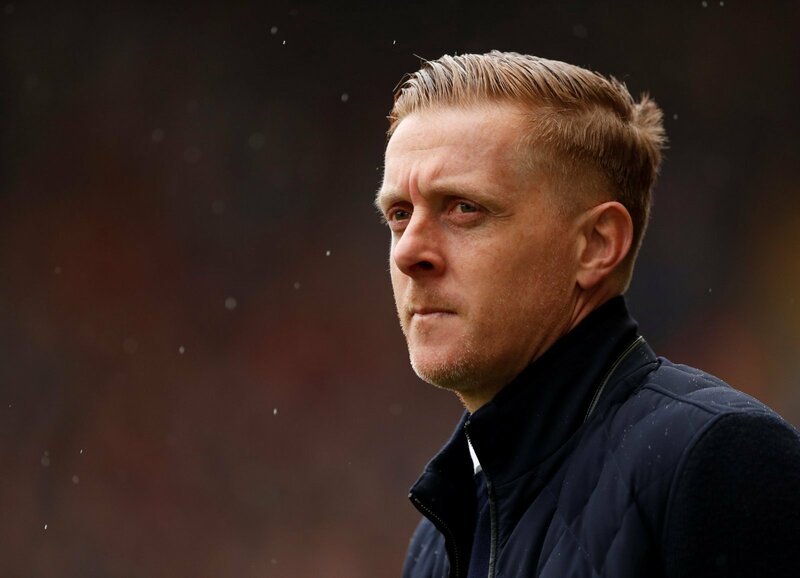 The Blues looked like they were heading for relegation to League One, but Garry Monk soon turned things around as they enjoyed a strong finish to the campaign. Indeed, with an underperforming squad at his disposal, Monk still has a lot of decisions to make. The rest of the summer transfer window will be key, with not much time left to prepare for the challenges of another season in the Championship. Worryingly, one of Birmingham’s standout performers could look to force his way out of the exits, while a summer target could look to move elsewhere. 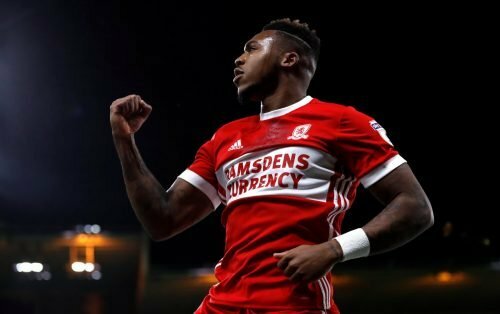 Britt Assombalonga has been linked with Birmingham recently as Garry Monk eyes a prolific striker. The Middlesbrough forward couldn’t quite find his feet in the Championship play-offs as he failed to fire them to promotion. However, he has shown that he can score goals in recent years and would be a quality signing for a team like Birmingham City who are crying out for a goalscorer. But, they aren’t the only team interested in his services, with Leeds United also in the hunt. Che Adams was linked with a move to the Premier League earlier on this year, but everything now seems to have gone quiet. 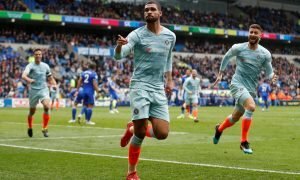 The Englishman struggled to get a look in last season, but there’s no doubt that he could pose a threat against almost any defence in English football. However, with a few weeks remaining before the season starts, perhaps another club will come knocking for the promising attacker.